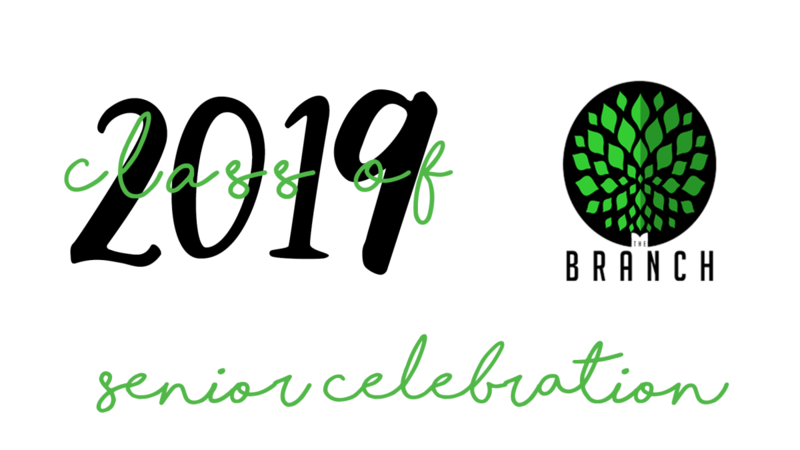 Join us as we celebrate our graduating seniors! April 26th at 6PM. All seniors, parents, families and small group leaders are welcome to attend. Dinner will be served. Please RSVP by April 20th.